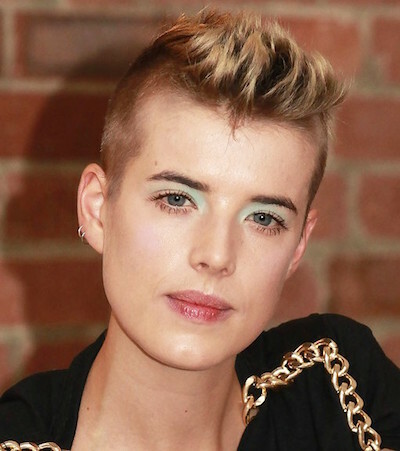 Short hair is all the rage, but styling it is enough to make you become enraged. Those edgy styles in magazines? You know, the ones that look flawless and simple? Those people rarely rolled out of bed that way. Short hair has a tendency to go flat unless you style it, or get it cut in a specific way. With summer at our doorstep, the last thing anyone wants is to spend hours in front of the mirror, when they could be soaking in those delicious rays of sun. For all you short haired ladies out there, here are some simple styles that require an easy cut, or a palm full of gel. 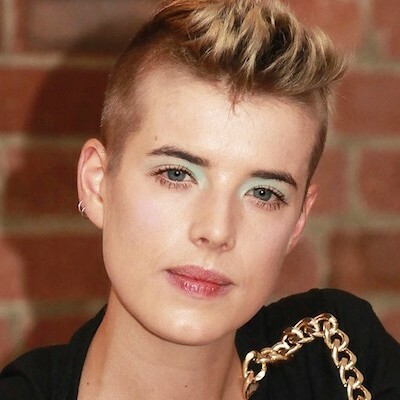 The shaved sides give you edge, while the soft faux hawk adds an undeniably feminine feel to this look. Incredibly elegant, this softer look gives you the volume you need! This simple look is the one we all strive for. A simple cut once every 4 weeks is all you need to maintain this style. A chic ramp like this takes a little time, but it’s worth it if you can pull it off.